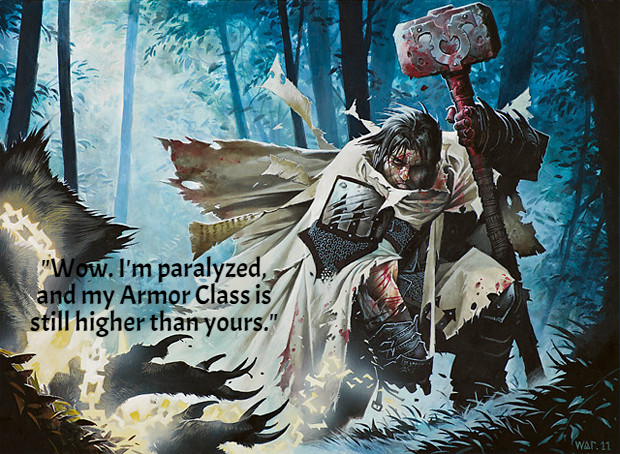 The first two funnies this week are of Out-of-Context quotes, the first batch from RPGs here. Also, the second batch come to us from the Harry Potter franchise here. 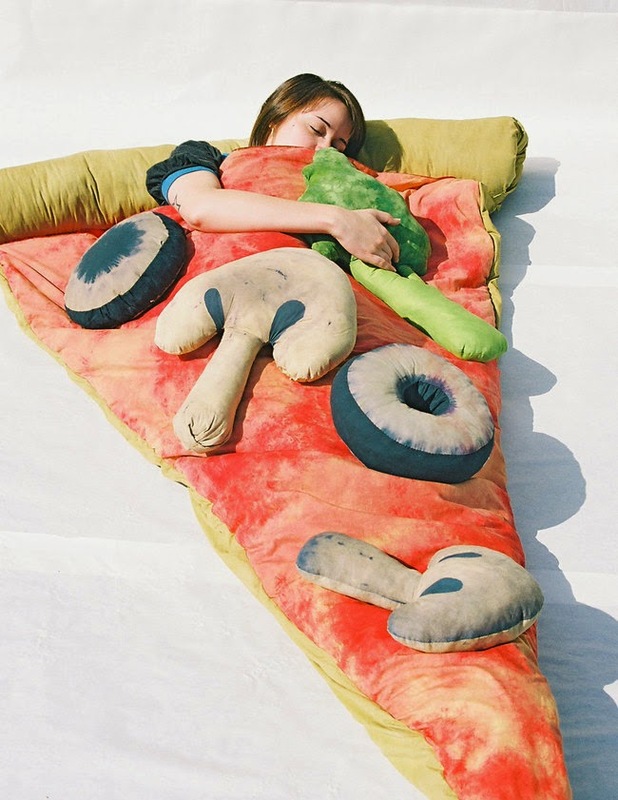 Finally, Distractify shares "The 20 Weirdest Sleeping Bags You Never Knew You Couldn't Live Without" here.